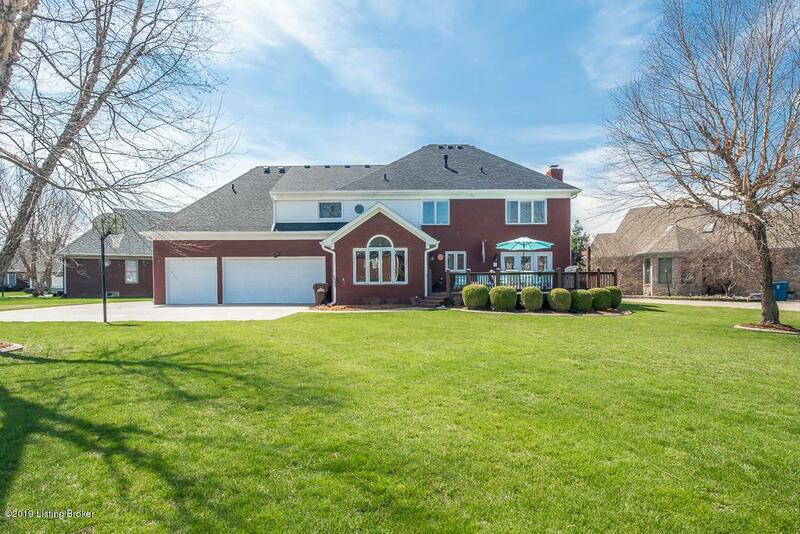 PRESTINE & EXECUTIVE HOME in GLENMARY! Sellers had this CUSTOM HOME built. Featuring 4 BDRM, 3.5 Ba, 3 CAR, REAR ENTRANCE GARAGE with FINISHED LOWER LEVEL & TOTALLY UPDATED, (INCL Mechanicals & 2 H-VAC Systems) LOADED WITH ALL THE EXTRAS you desire! CUSTOM & DETAILED TRIM WORK through-out. When entering the 2 STORY FOYER, you will see the FORMAL & DINING ROOMS. The FAMILY ROOM adjoins the living room & has pocket doors to separate these rooms when wanted. The Family Room features a GAS FIREPLACE with built-ins. REFINISHED BEAUTIFUL HARDWOOD FLOORS ON 1st FLOOR. LARGE EAT-In KIT has lots of GRANITE COUNTER TOPS, BREAKFAST BAR, CHERRY CABINETRY, & large eating area. 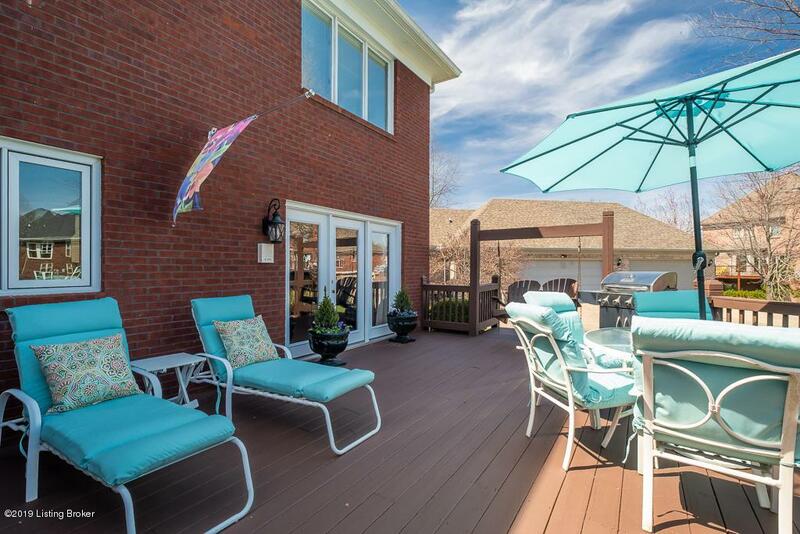 Back Deck is conveniently located off Kit & Family Room. 2nd Floor host the EXQUISITE MASTER SUITEw/ a "SPA LIKE" Master Bath, Double Sink Vanity, Separate Shower & Tub. Adjacent is the HUGE CLOSET w/ Custom Built-ins, Shelving, Vanity Table & SAUNA. A HOME OFFICE is just beyond the Master Suite. 3 other bedrooms & hall bath complete this floor. 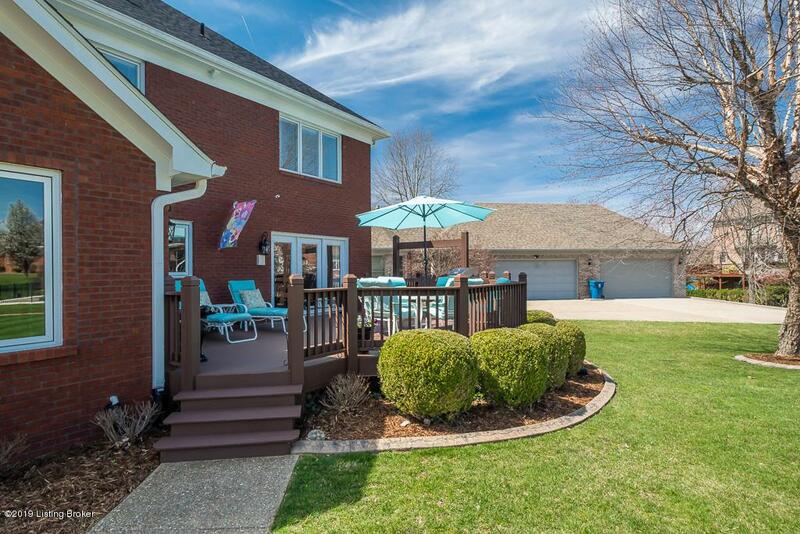 LOWER LEVEL hosts FAMILY ROOM, BAR AREA, BILLARD ROOM, HALF BATH & more STORAGE. WORK SHOP, CENTRAL VAC, IRRIGATION is also here!